can you tell this horse has become the center of our world? we are so in love. and love everything he is giving back. don't get me wrong - horse ownership is a huge commitment of time, and money. but I truly believe that it is worth every minute and every penny. what we are all learning is worth the sacrifices we have had to make. he is such a gift. but meanwhile, things do have to get done! finish planting out garden beds. 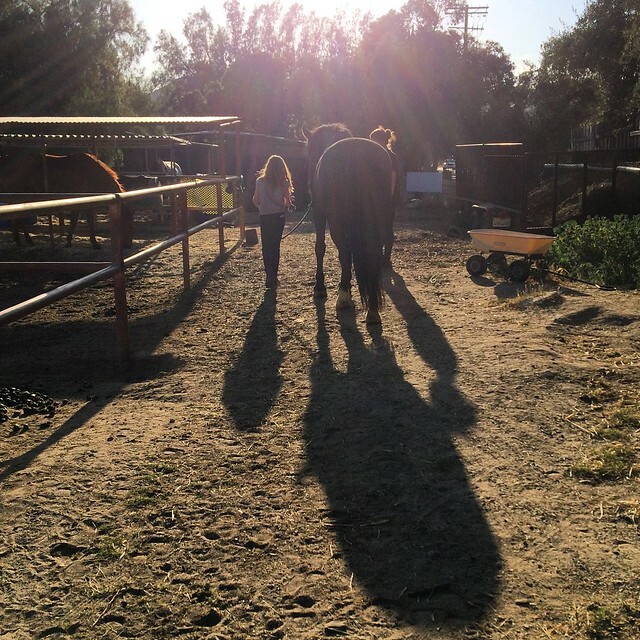 having never spent much time around horses, but having often been told of the great rewards from doing so, i'm wondering if you could list off a few of the positive things that have come your, and your daughters', way from spending time with yours.